The European Parliament backed the controversial copyright bill on Wednesday (12 September), drawing cheers of jubilation and howls of disapproval from MEPs in the Strasbourg hemicycle. Most notably, Articles 11 and 13 were both approved, with various amendments made to both articles from opposing parties rejected. 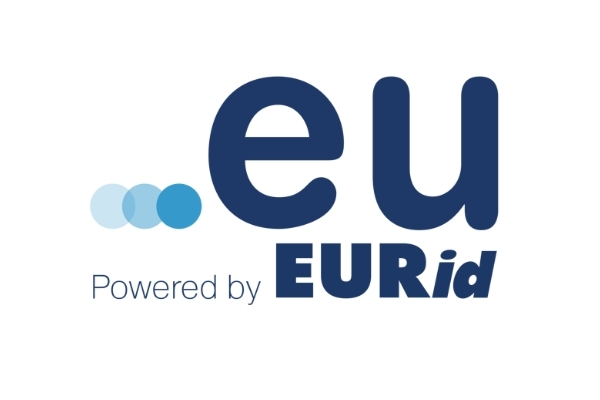 Article 11 obliges internet platforms that post snippets of information to contract a license from the original publisher of the material, while, article 13 calls upon service providers to monitor user behaviour as a means to catch copyright infringements. The European Parliament will vote on its controversial Copyright bill on Wednesday, September 12. 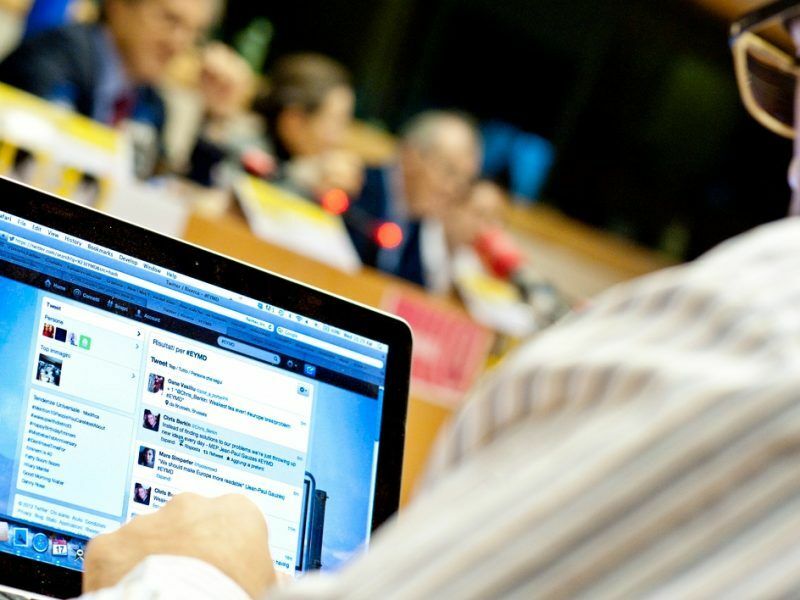 The directive aims to ensure that producers of creative content are remunerated fairly online. An EPP amendment approved in the vote exempts SMEs and microenterprises from being subject to the bill. The vote marks the end of a tumultuous parliamentary process for the copyright directive, which was sent back to the drawing board in July after a wave of opposition from MEPs. This time around, however, rapporteur for the file, German EPP politician Axel Voss, managed to convince colleagues that the reforms would be to the benefit of European citizens. 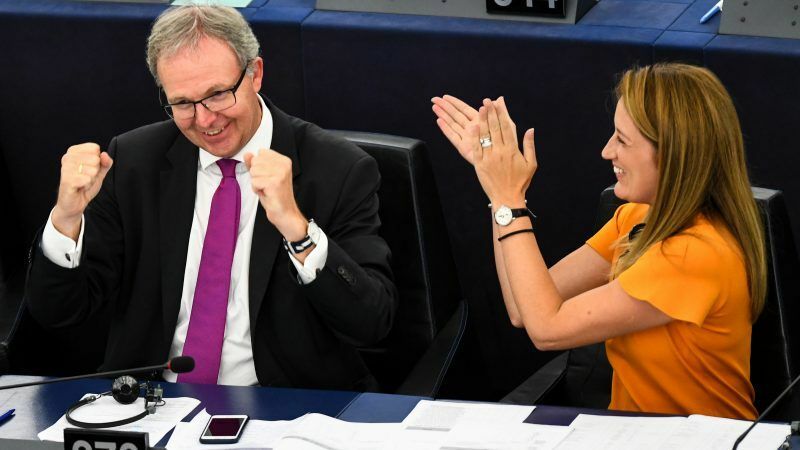 On parliament’s approval of the proposal, Voss gave a “heartfelt thanks” to colleagues and called the result a “good sign for creative industries across Europe,” raising his fists in delight at the result. Leading journalists from more than 20 countries joined a call Tuesday (27 August) for European MPs to approve a controversial media reform aimed at forcing internet giants to pay for news content. Heavy campaigning took part on both sides of the debate in the weeks leading up to Wednesday’s vote. European directors at the Venice international film festival came out in support of the directive, as did a group of journalists from 20 EU states, numerous trade associations such as the European Magazine Media Association and the Society of Audiovisual Authors, and a handful of famous musicians including Paul McCartney and James Blunt. A ‘busking supergroup‘ also formed, featuring members of Blue and Suede alongside ‘EUsupergirl’ Madelina Kay, who stood up in support of the bill. Kay went on to record a copyright-inspired music video. Those who took a stand against the directive included numerous big tech companies such as Wikipedia, Facebook, Mozilla and Google. 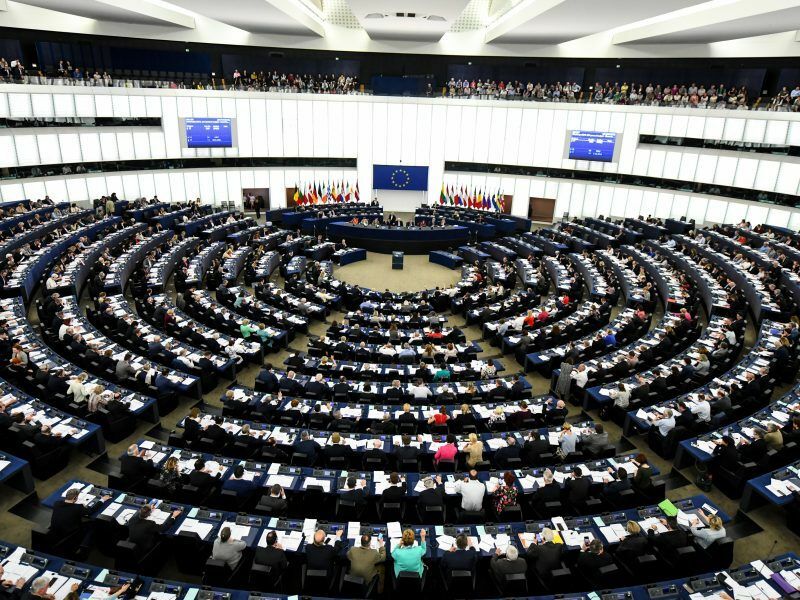 A vote on the contentious copyright bill will take place in the European Parliament on 12 September in Strasbourg. 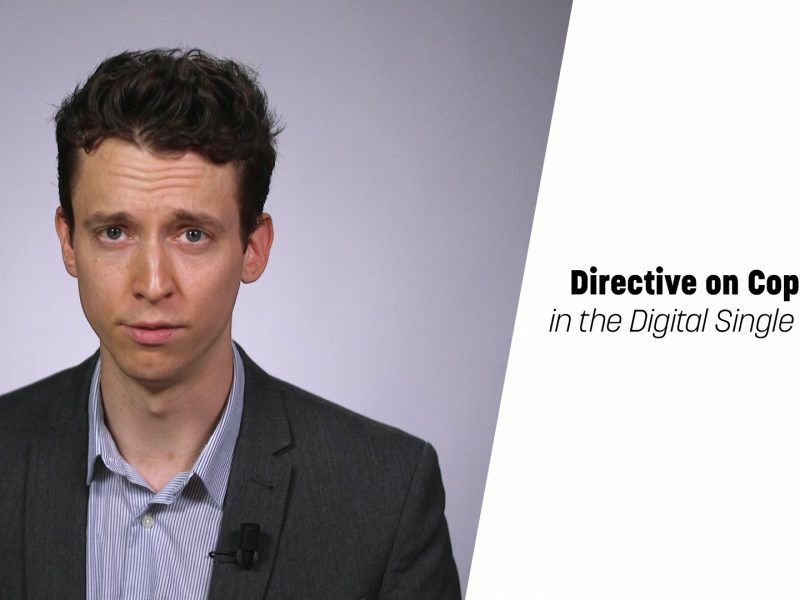 The directive aims to ensure that producers of creative content are remunerated fairly online. A number of artists, including Sir Paul McCartney, have supported the bill, while opponents say it could lead to censorship. Siada El Ramly, director general of EDiMA, the European trade association representing online platforms, called for the concerns of opponents to be taken into account as the directive goes onto the next stage of negotiations. 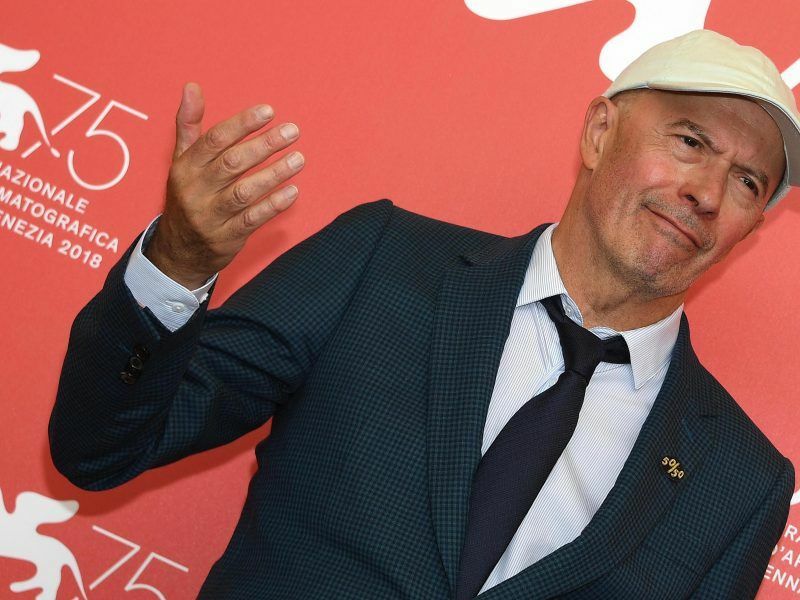 A group of Europe’s best-known film directors have come out in support of the upcoming EU copyright bill, to be voted on in the September plenary.